CANCUN, Mexico, December 5, 2016 (ENS) – Much of Mexico’s Caribbean coast, Baja coast and deep ocean are to become protected areas, President Enrique Peña Nieto announced Monday at the opening of the 13th Conference of the Parties (COP 13) to the UN Convention on Biological Diversity being held in Cancun this week and next. The President signed a decree creating three new marine biosphere reserves, on the occasion of hosting COP13. Ministers and delegates from over 190 countries are attending the conference. 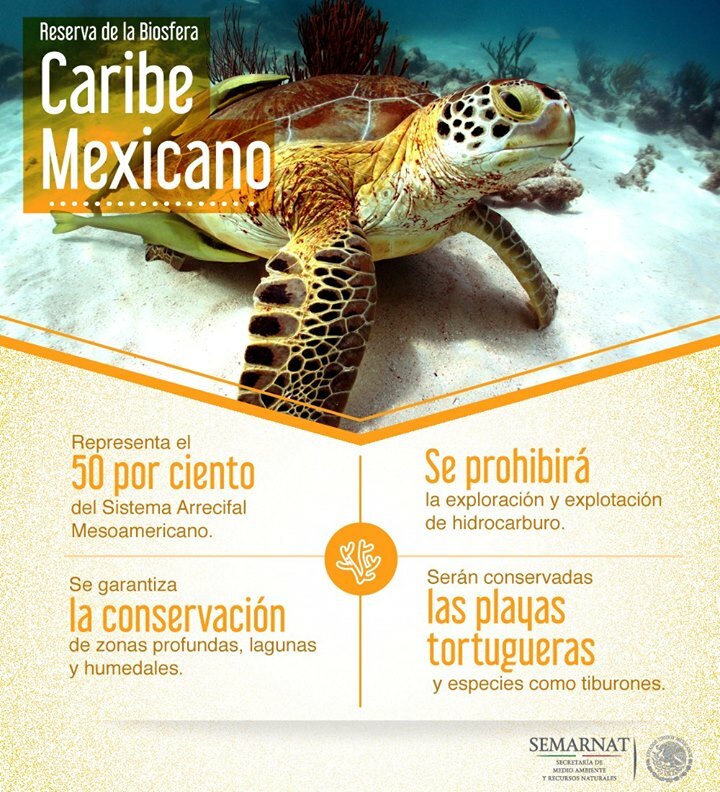 The Mexican Caribbean Biosphere Reserve is a 5.75 million hectare marine protected area created off the eastern coast of the Yucatan Peninsula in the Caribbean Sea, following an intensive seven-month public consultation with fisheries and tourism stakeholders. This area includes almost half the length of the Mesoamerican Reef, which spans 1,006 kilometers (625 miles) from the tip of Mexico’s Yucatan Peninsula, through Belize, Guatemala and Honduras. This new reserve will take in virtually the entire coast of the state of Quintana Roo and include the municipalities of Isla Mujeres, Benito Juárez, Puerto Morelos, Solidaridad, Cozumel, Tulum, Bacalar and Othón P. Blanco. The marine portion of the reserve includes coral reefs and coastal lagoons inhabited by more than 500 species of fish, and over 1,900 species of animals and plants. The land portion will cover about 28,589 hectares of coastal areas and wetlands. Coral reefs, coastal wetlands and deep sea habitats will be permanently conserved and sustainably managed within this multi-use marine protected area. 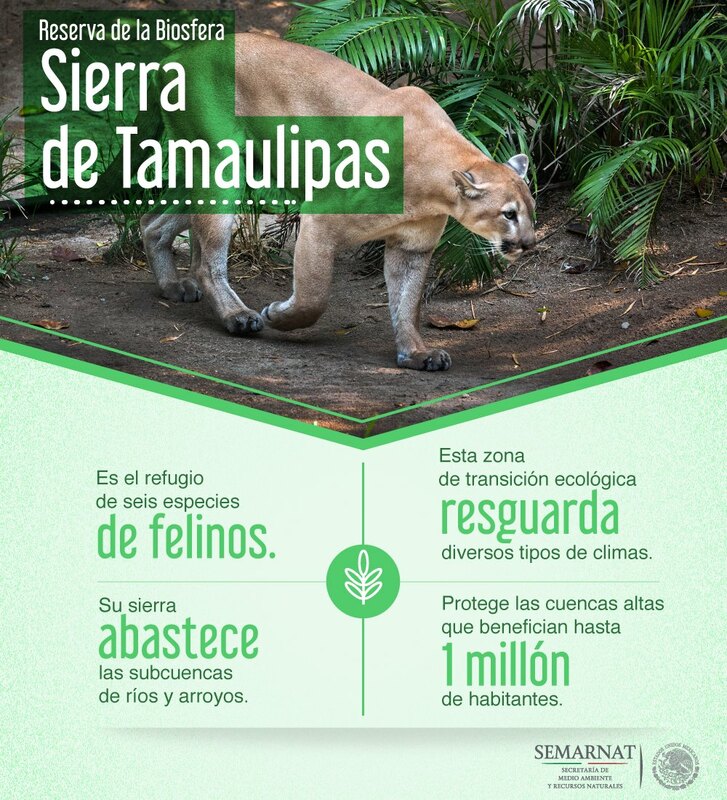 The other two reserves protect Mexico’s Pacific side. 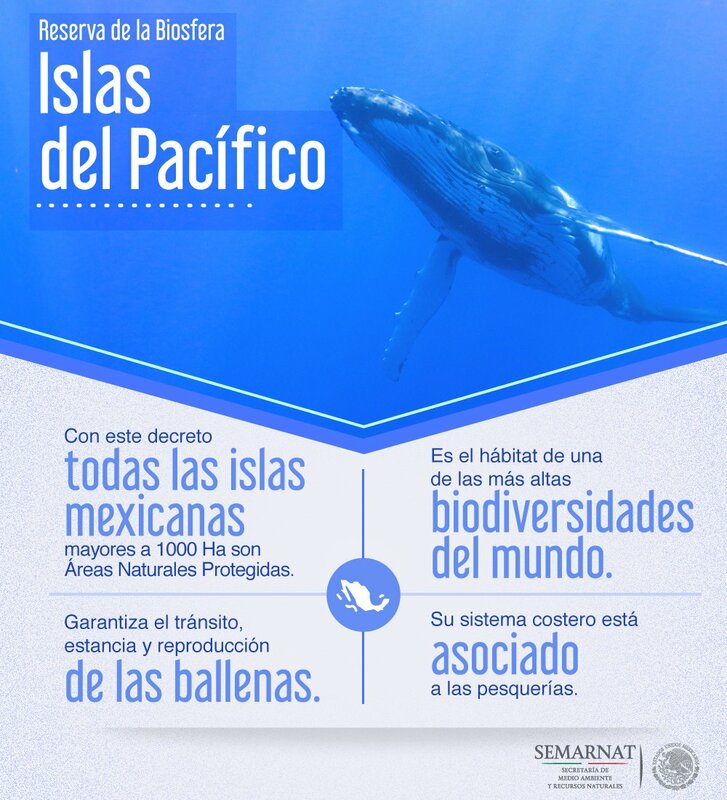 The Pacific Islands Biosphere Reserve is a new 1.16 million hectare biosphere reserve, created off the west coast of the Baja California Peninsula in the Pacific Ocean. After an 11-year, multi-stakeholder consultation and negotiation process, this newly created biosphere reserve represents a major effort to protect Mexico’s islands. The reserve protects not only the islands, but also much of the surrounding waters where marine mammals and seabirds live and reproduce as well as fishing grounds upon which the livelihoods of local cooperatives depend. 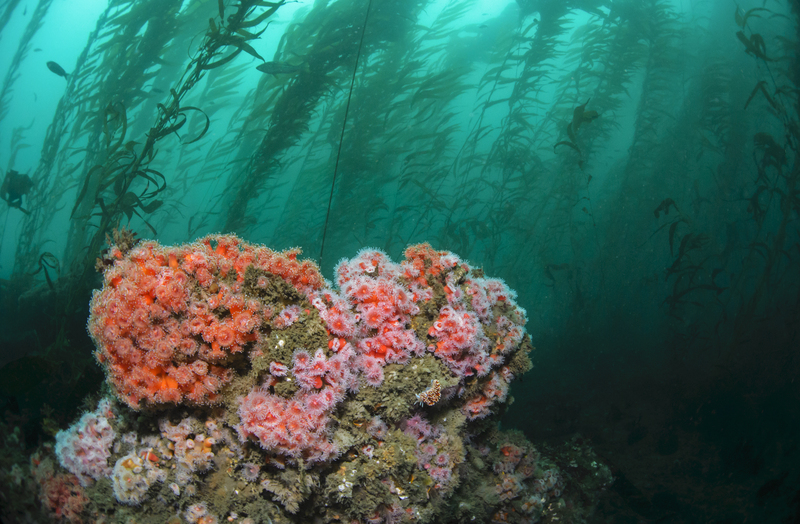 The deep-sea Pacific Biosphere Reserve is a 57.78 million hectare deep-sea multi-use marine protected area newly created off the Mexico’s Pacific coast. The country’s largest MPA, it includes the water column below 800 meters and fragile seabed ecosystems. Mining and fishing will be allowed there, but only without the use of trawling gear outside the strictly protected core zones, consistent with UN General Assembly resolutions. 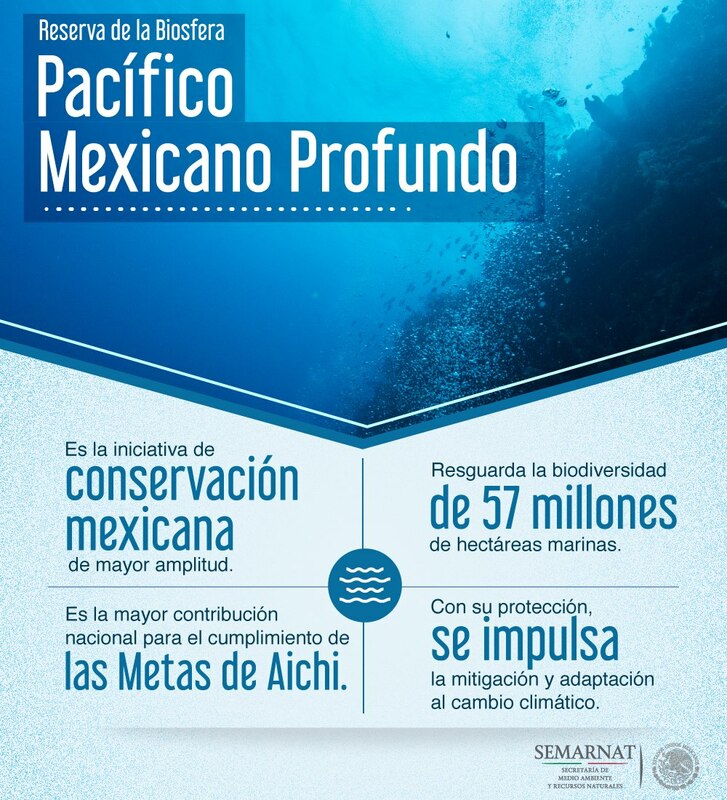 These new marine protected areas bring Mexico’s MPA total to 22.05 percent of its entire coastal and marine area. The Natural Protected Areas Commission, or Conanp, will be in charge of the administration, handling and preservation efforts of the new Biosphere Reserves, while Mexico’s Navy will enforce the preservation of the reserves. Semarnat says the area’s new status will prevent the exploration and exploitation of petroleum there and serve as a mechanism to protect the Mexican portion of the Mesoamerican Barrier Reef System.The Environment Secretariat, Semarnat, regards intense traffic of cruise and cargo ships, the damage caused to reefs by inexpert divers, fuel spills and illegal settlements – all as threats to the area. Semarnat chief Rafael Pacciano Alamán said funding sources have been identified to finance operations and the maintenance of the area, a cost estimated at 130 million pesos annually. One source of funding for protecting Mexico’s protected areas is the government of Germany, which has indicated it will help out with as much as US$10 million, said Conanp. During COP 13, nearly 10,000 participants, including representatives of countries, observer countries, international organizations and other stakeholders will negotiate agreements and commitments that promote the conservation and sustainable use of biodiversity, as well as compliance with the Strategic Plan for Biodiversity 2011-2020 and the Aichi Targets under the Convention. On Saturday, countries adopted the Cancun Declaration, containing a first recognition from the international community that biodiversity protection must involve a variety of governmental and economic sectors and not just environment ministries. “The Cancun Declaration, and the powerful commitments made here at the High Level Segment send a strong signal that countries are ready to achieve the Aichi Targets,” said Braulio Ferreira de Souza Dias, executive secretary of the Convention on Biological Diversity, referring to the 20 biodiversity targets that Parties to the Convention are meant to achieve by 2020. The creation of the Biosphere Reserves is a step Mexico has taken towards fulfilling Target 11 of Aichi Biodiversity Targets so central to talks at COP13. Under target 11, governments must improve the state of biodiversity by conserving “at least 17 percent of terrestrial and inland water, and 10 percent of coastal and marine areas” by 2020. During the two-day High-Level Segment of the meeting known COP13, countries participated in roundtables discussing how the fisheries, tourism, forestry and agricultural sectors can take biodiversity into account and how they can contribute to its protection and conservation.